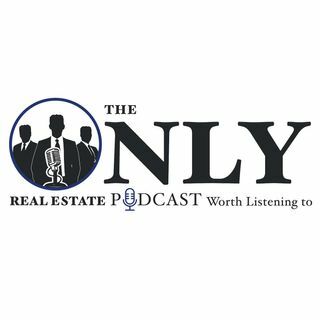 Nick, Matt, and Brian are back this Wednesday to bring you a brand new episode of The Only Real Estate Podcast Worth Listening To, while they also look back on their first five! Today we will be talking about some of the moments we have had so far throughout our first five episodes, and hopefully, we will be able to hear from you as well. Please feel free to chat/comment and you might make it onto today's show!